Every sales organization strives to acquire new customers, shorten its sales cycle, and grow lifetime value. Social selling can help you achieve those goals. But being successful with social selling takes planning. 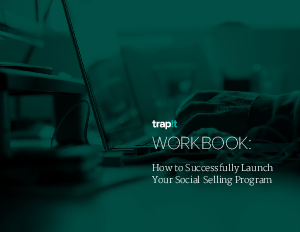 This workbook outlines what you need for a successful launch of a social selling program.